How to Buy from Professor Brainstorm's Science Shop. and/or measuring equipment (e.g. ruler, weighing scales, etc). 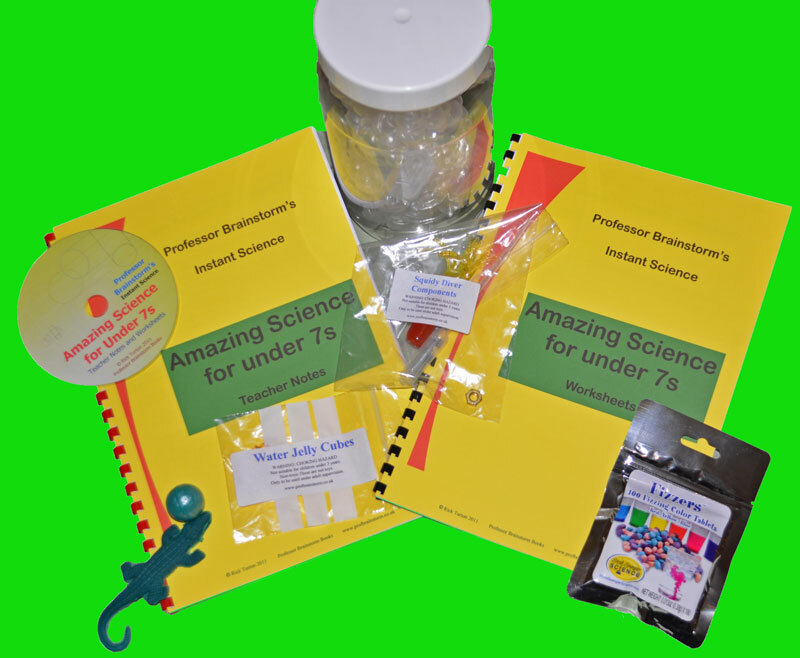 ** Worksheets and Teacher Notes are supplied as photocopiable spiral bound books in all packs, and are also supplied as printable pdf files (on a CD-ROM) in all Multi-Experiment packs and in Class Pack versions of Single Experiments. 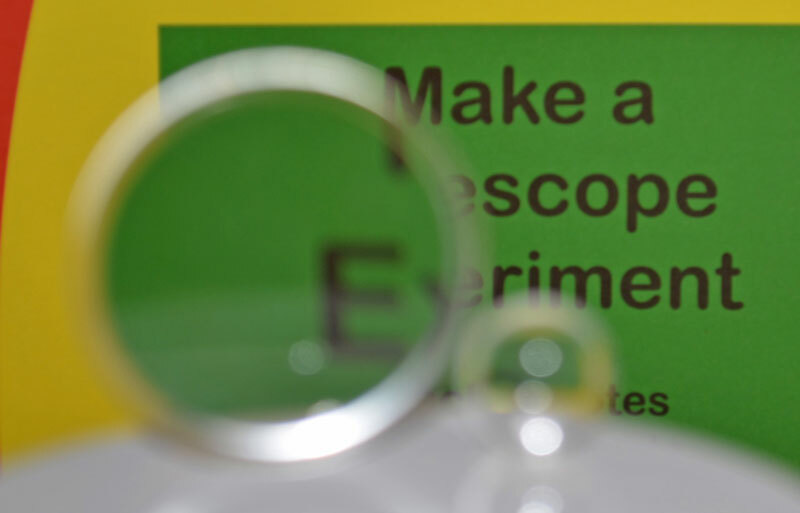 Note: The experiment packs described on this page are aimed at Primary age pupils (Reception to Year 6, Primary 1 to Primary 7). 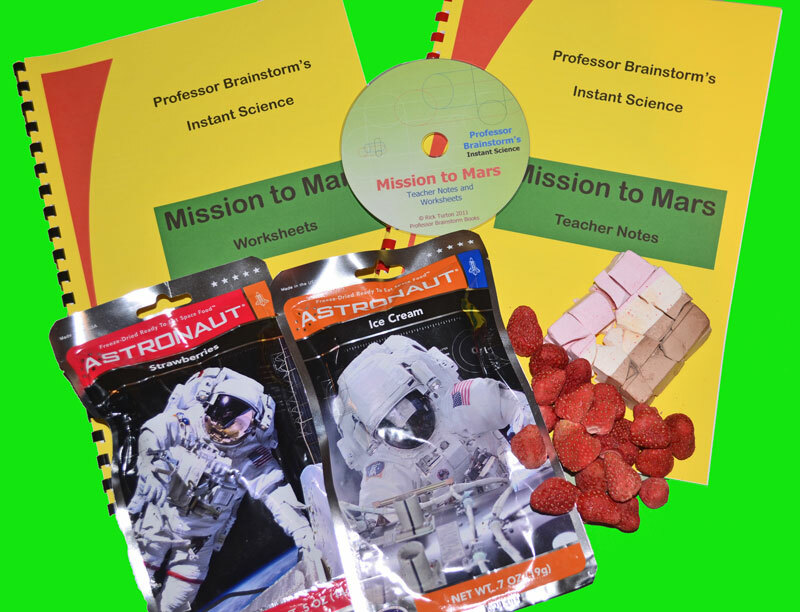 For information about experiment packs for Years 7 and 8 (S1 and S2) click here. 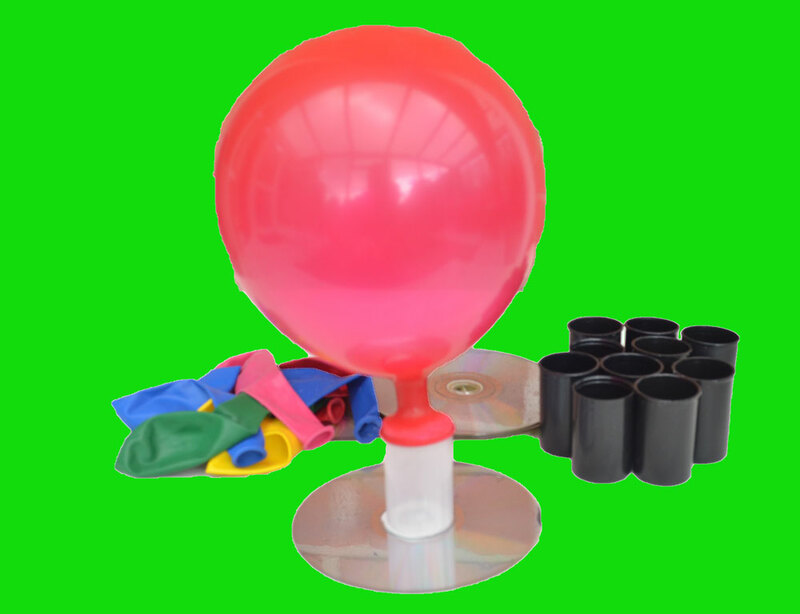 Standard Packs - in most instances these packs contain enough equipment for just one copy of the experiment. 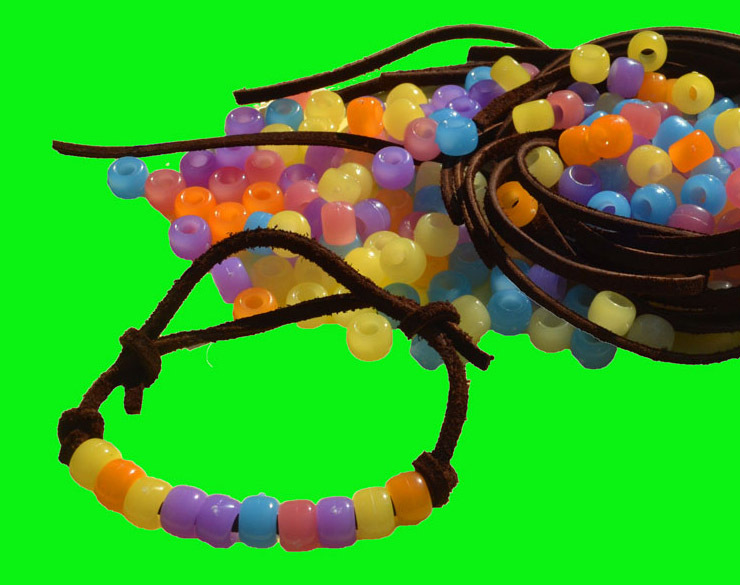 plus £3 p+p if your total order value is less than £30. 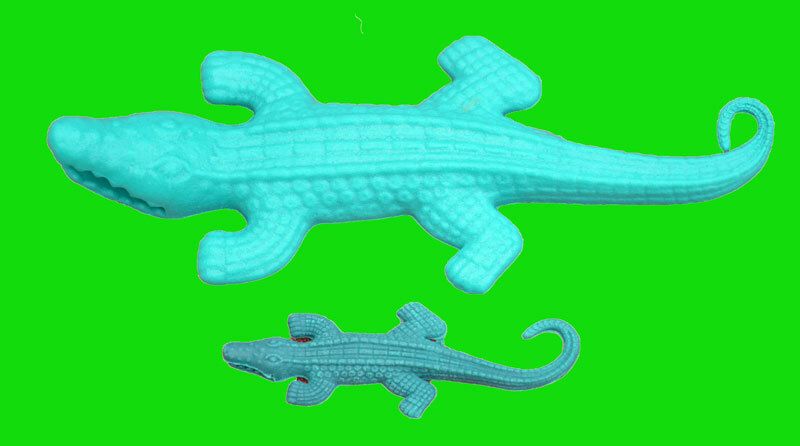 Class Pack contains 10 Growing Alligators. or £22 for a pack of 10 (P05M). Standard Pack contents make 3 Divers. Class Pack contents make 30 Divers. 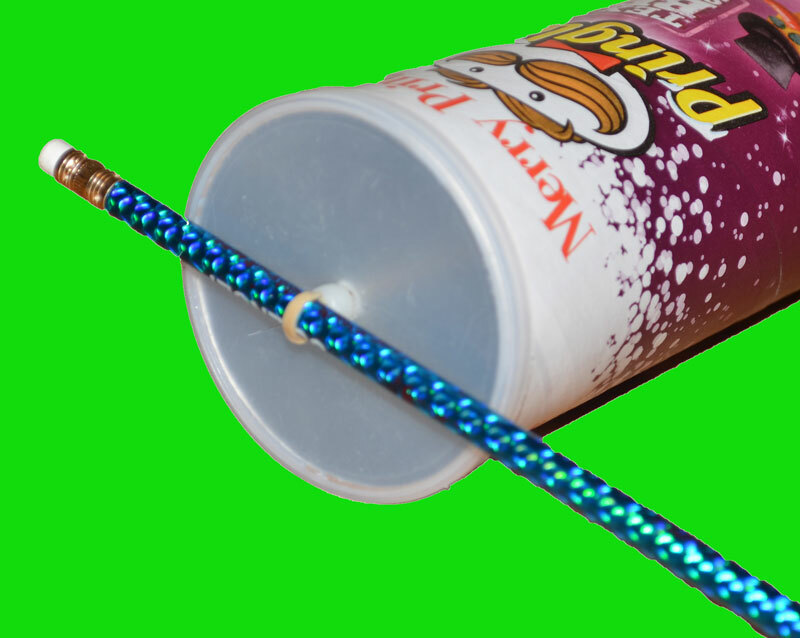 for £2.00 for a pack of 10 (P06M). Standard Pack contains enough for about 3 experiments. Class Pack contains enough for about 20 experiments. 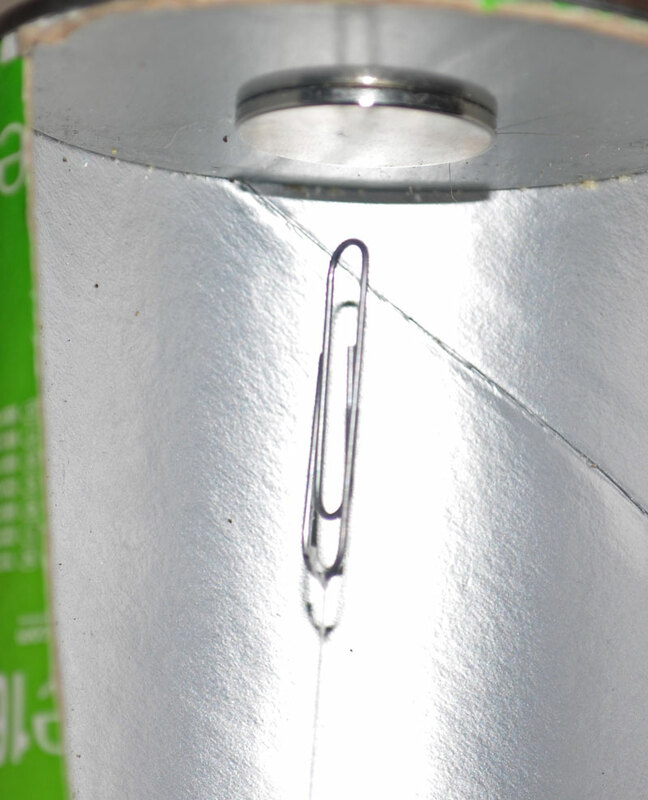 An amazing experiment in which a paperclip appears to hang in mid-air! Investigates balanced forces and much more! - enough for 2 experiments. Class Pack contains 15 pairs of strong magnets - enough for 30 experiments. 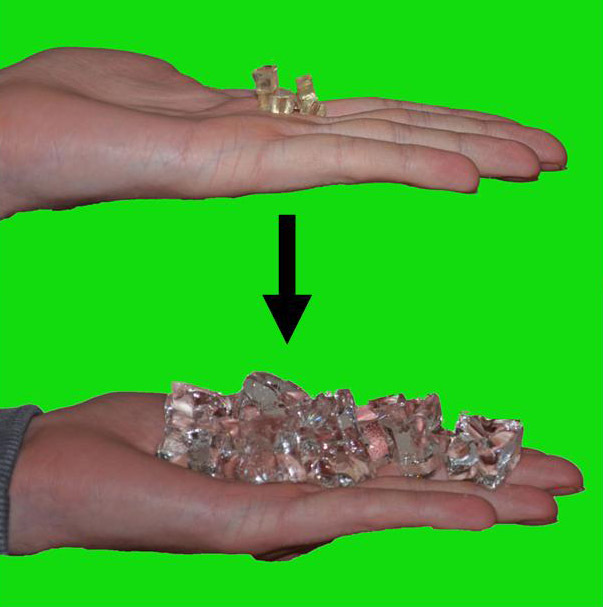 for £5 for 10 x 12mm magnets (P08). additional pairs of lenses for £5 each (P09). 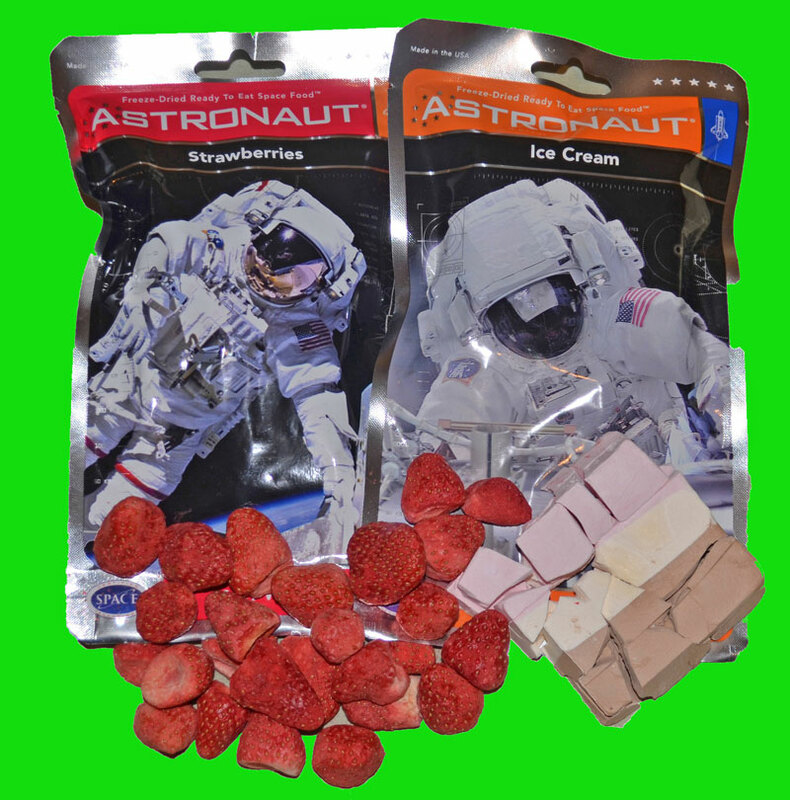 Find out what Astronaut Food really tastes like! (up to 35 pupils) to try a little of each. Standard Pack - contents make 3 Floor Wakers. Class Pack - contents make 30 Floor Walkers. 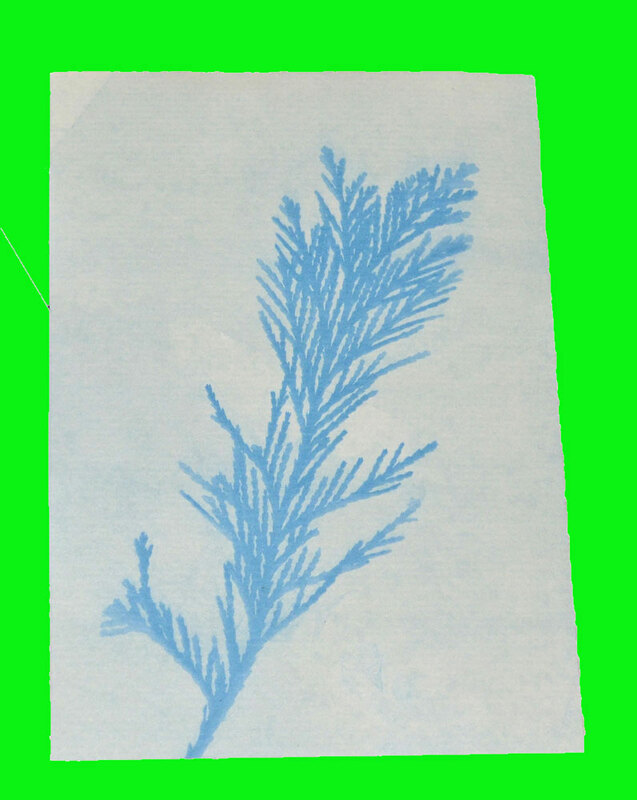 instructions or worksheets) for £3.00 per pack (P11). 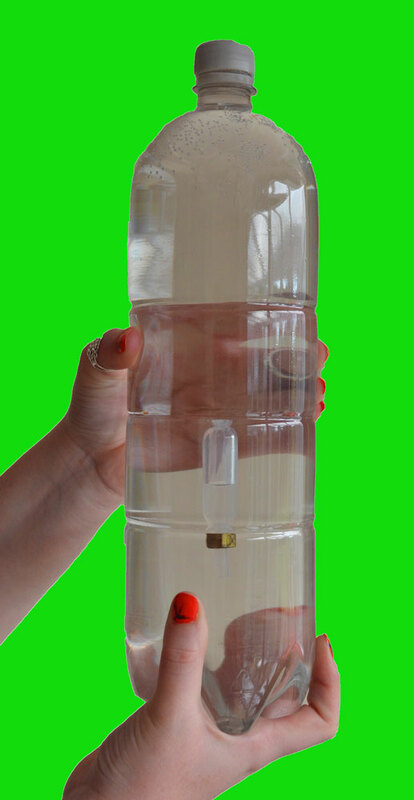 A novel way to investigate and measure forces - without using a force meter. Standard Pack - contains 5 sheets of Sun Print Paper. Class Pack - contains 40 sheets of Sun Print Paper. £26 for 40 sheets (P14). 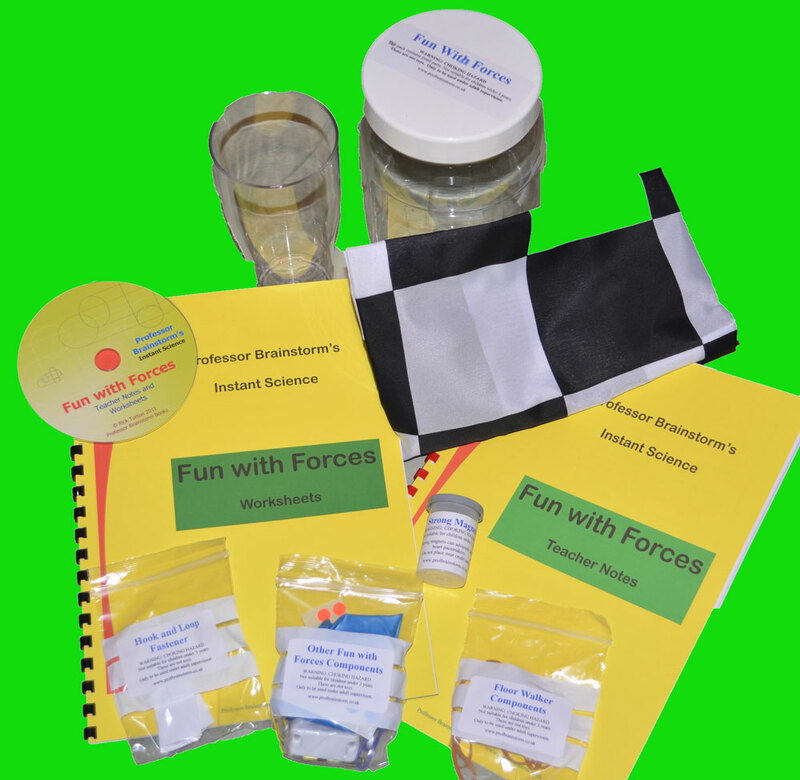 Science packs it does not contain any worksheets or experiment ideas. 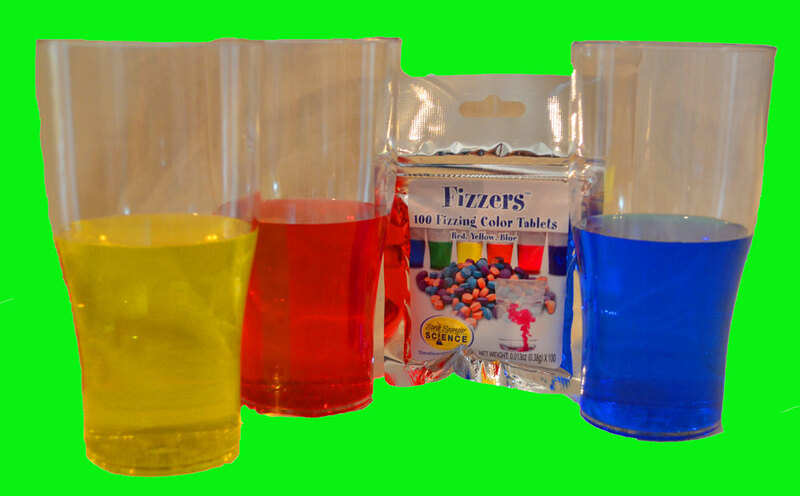 These experiments are so amazing they look like magic, but the children can investigate what is happening to show that it is really science that makes it all work. Click here for samples of Worksheets and Teacher Notes. If you need equipment to make more copies of a particular experiment, or if you have used up the consumable items in your pack, this is the section you need. Simply send an e-mail to profbrainstorm@hotmail.com with a list of the goods that you wish to order. We will e-mail you back with a payment link which will take you to a secure payment server. Postage is FREE (to addresses in mainland UK) for orders of £30 and over. 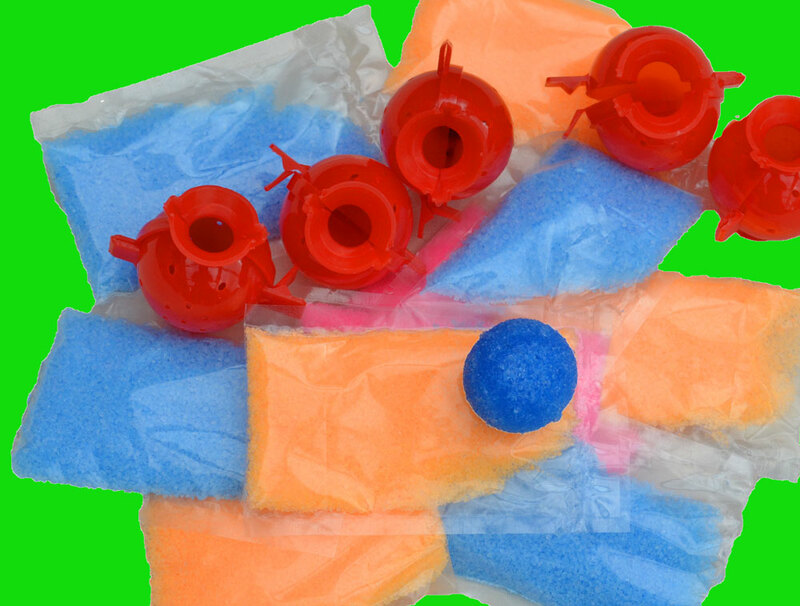 For orders under �30 there is a postage and packing fee of £3 (for UK addresses). Note - there is no VAT to pay on any of these products.